My Experience with Mr. Dodson was Nothing Short of Excellent On January 13th 2015, my life took a very drastic change. I was in a cycling accident. While I was out on a group ride a dog attacked us. You are riding your bicycle down a beautiful rural road doing everything right when all of a sudden a large dog chases you down and bites your leg or just runs into you, causing you to fall off your bike and crash. Is it possible to hold the owner responsible in Florida? The short answer is yes, but you will need to establish who owned the dog. In Florida, dog owners are strictly liable for injuries caused by their dog. That simply means when a dog harms someone the owner is responsible. Your lawyer does not have to prove the owner did something wrong or that they were negligent. The dog owner can attempt to argue you were partly to blame if the incident does not involve a bite. This isn’t much of a concern in most cases. 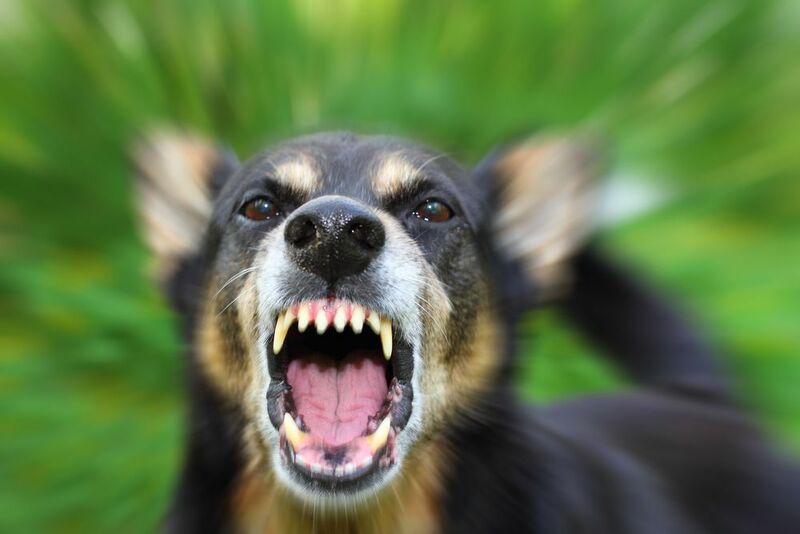 If the dog that attacked you had been deemed a ‘dangerous dog’ prior to the attack, the owner can be held criminally responsible in addition to the civil liability for your injuries. The police and animal control investigation is a big help to your lawyer since they will identify the dog owner and get their personal information. If you have situation in which neither the police nor animal control were involved, you will have to verify the identity and address of the dog owner. If you hire a lawyer, they can have an investigator attempt to gather this information for you. It’s faster and cheaper to let the authorities get this information. Once your lawyer knows who owned the dog, he or she can request homeowner’s insurance information from the owner. Some, but not all, homeowner’s insurance policies provide coverage for dog bites and attacks. Some insurers have exclusions for certain breeds, meaning they won’t cover “pit bulls”, for instance. Other companies have full coverage with no exclusions.